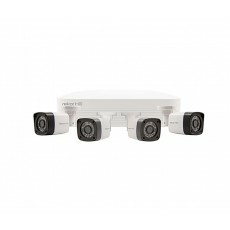 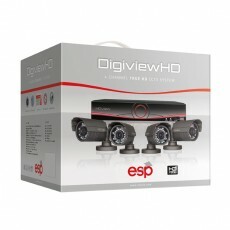 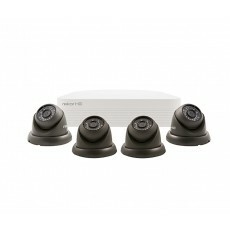 Our range of security alarms and cameras are ideal for protecting your home, whatever the size. 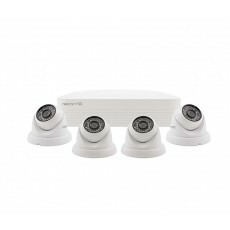 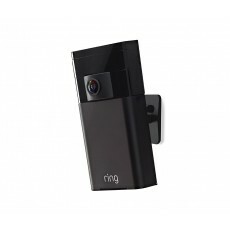 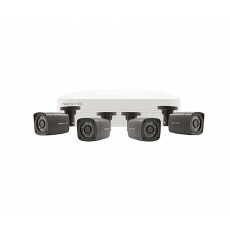 Choose from a variety of options from full CCTV surveillance to security cameras that can be streamed directly to your mobile phone. 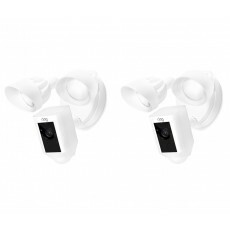 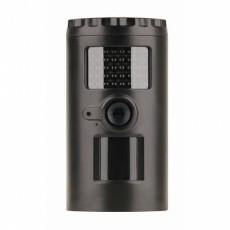 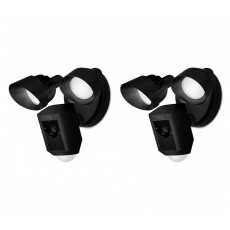 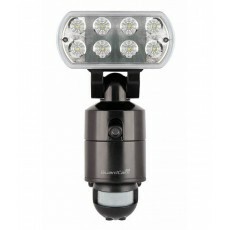 We also have a wide range of motion sensor (PIR) lighting.